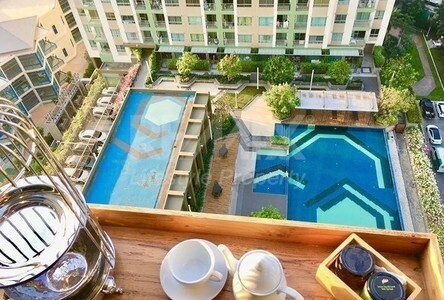 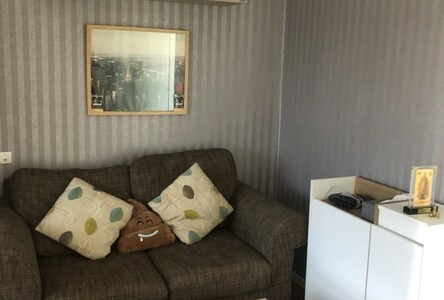 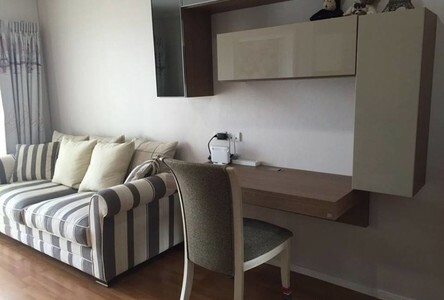 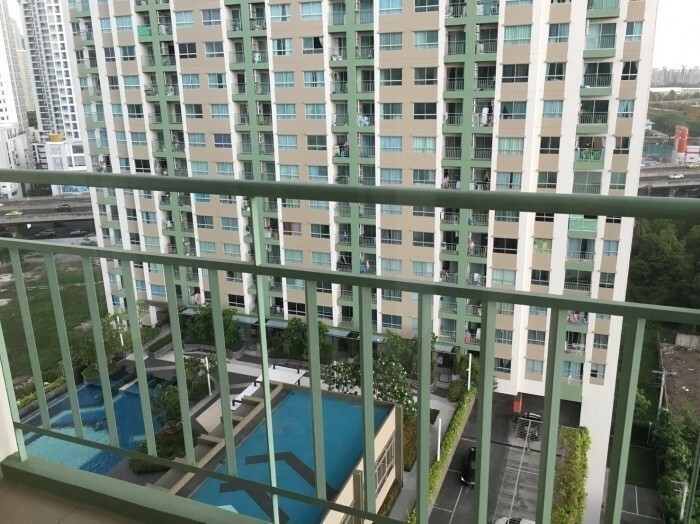 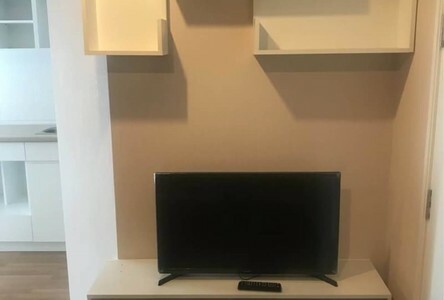 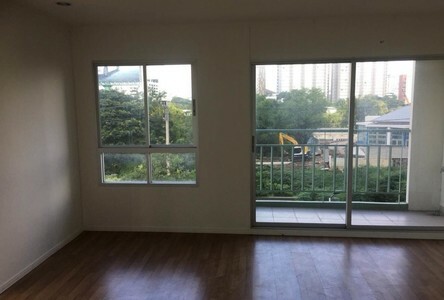 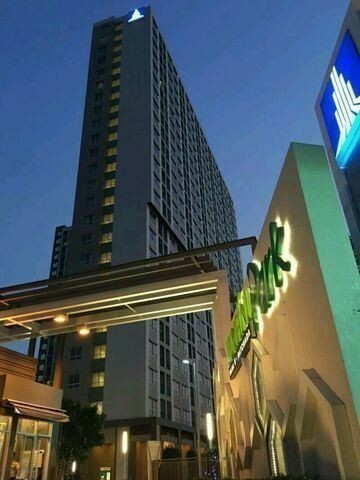 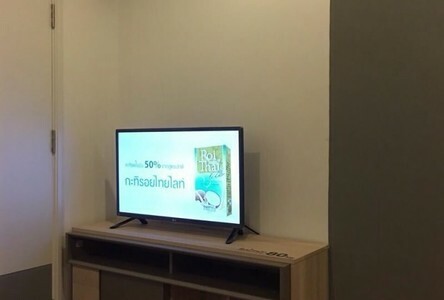 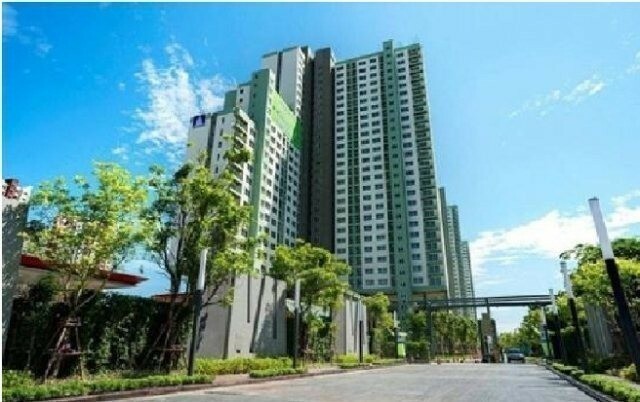 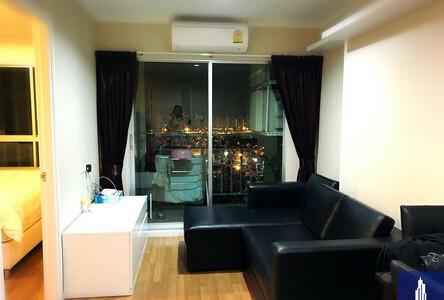 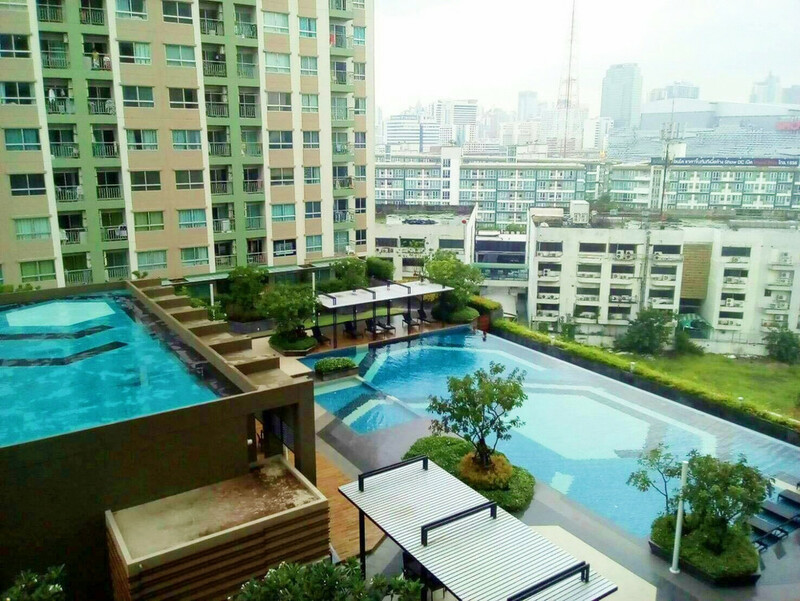 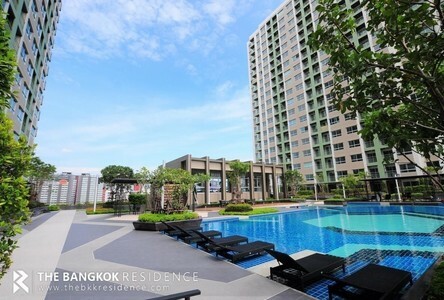 Lumpini Park Rama 9 - Ratchada is a condominium project, developed by LPN Development, located at Chaturathit Rd, Khwaeng Bang Kapi, Khet Huai Khwang, Krung Thep Maha Nakhon 10310. 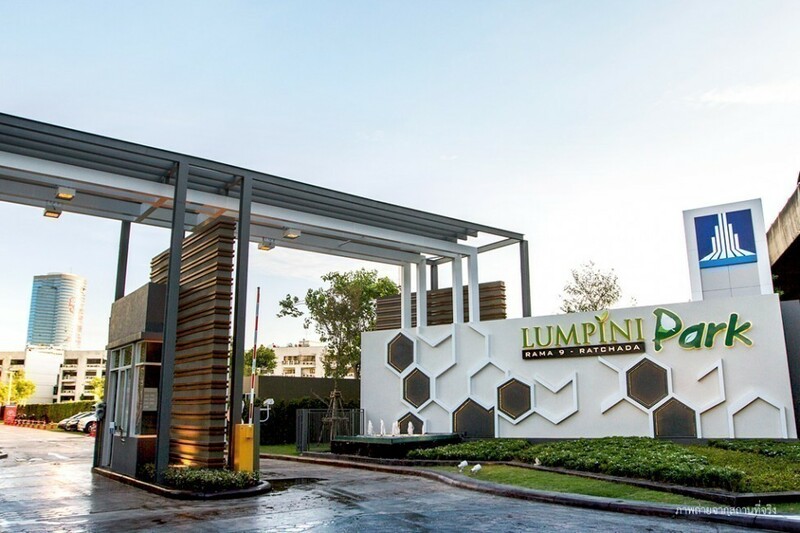 LPN Development is also the developer behind Lumpini Park Nawamin-Sriburapha, Lumpini Suite Rama Vlll and Lumpini Condo Town Ramindra - Latplakhao. 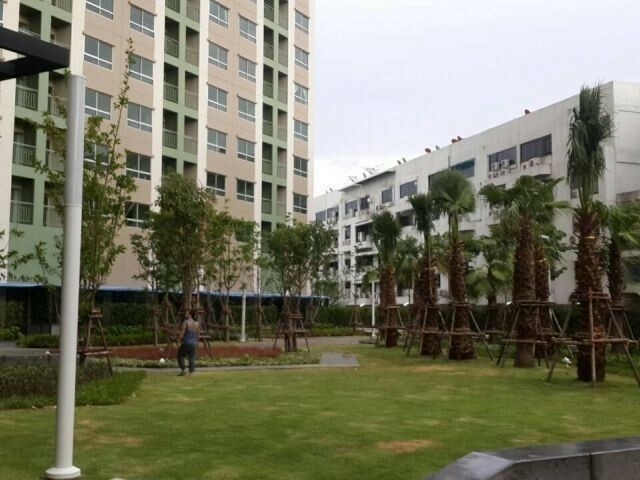 Construction of Lumpini Park Rama 9 - Ratchada was completed in 2015. 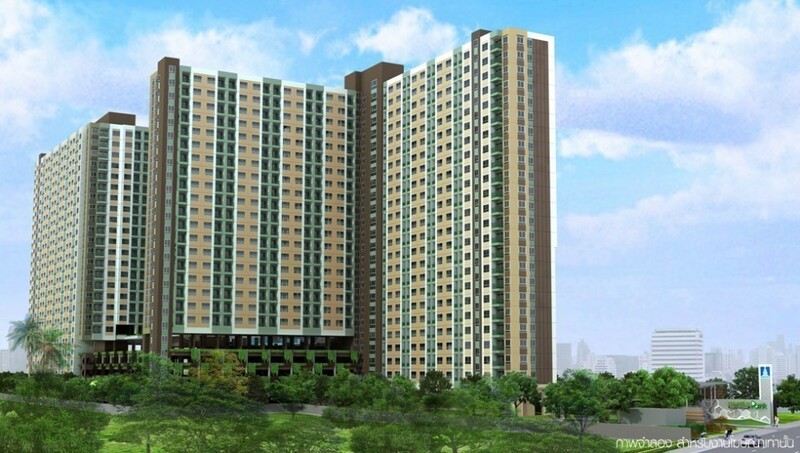 Condominium comprises of 2 buildings, having 24 floors and includes 1540 units. 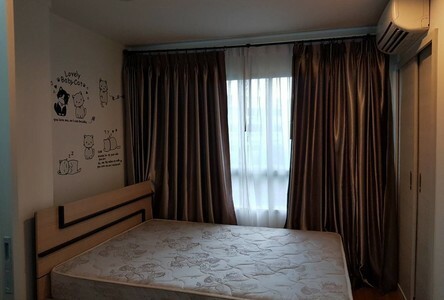 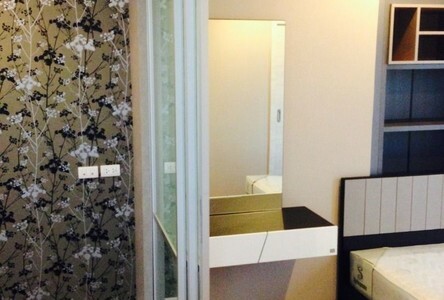 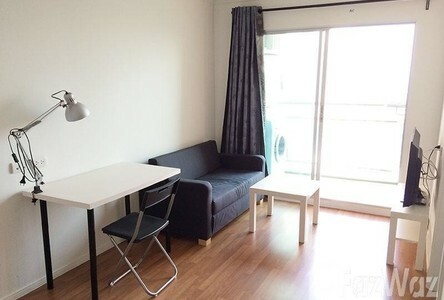 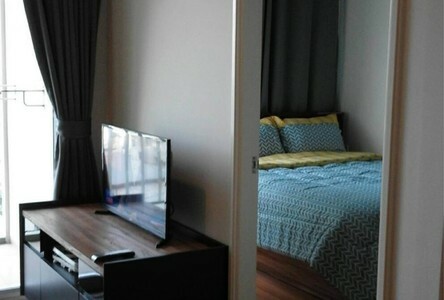 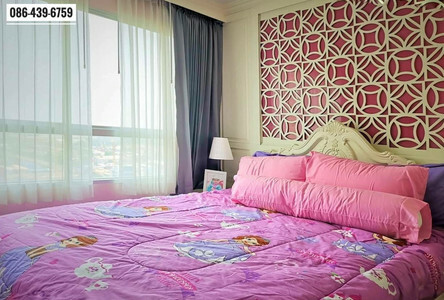 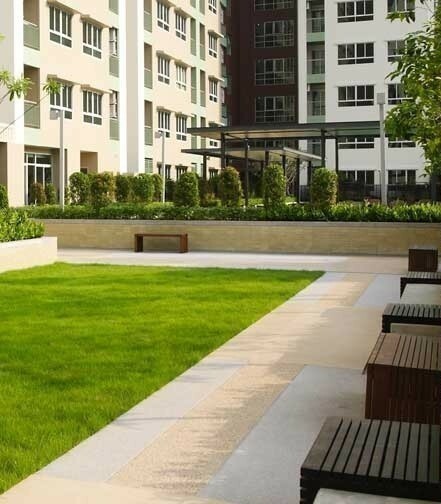 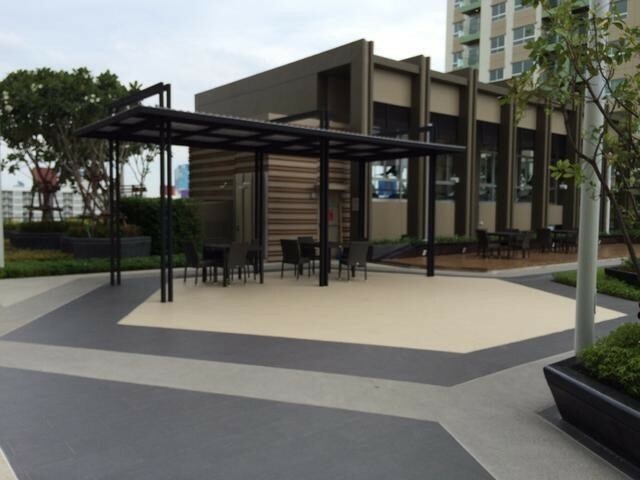 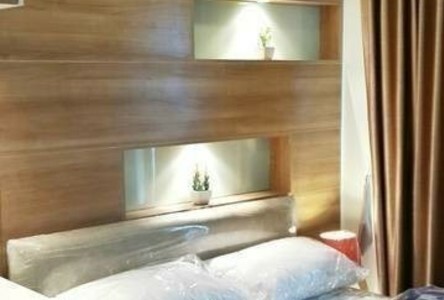 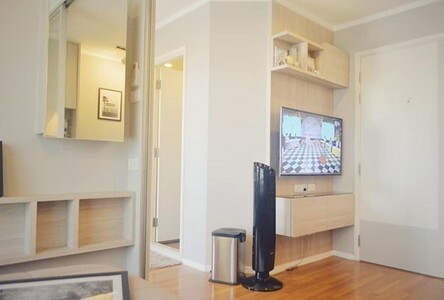 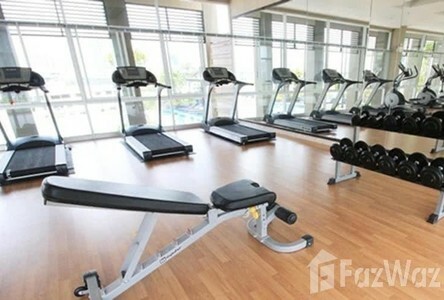 Lumpini Park Rama 9 - Ratchada for sale: 194 units available from ฿2,190,000 to ฿6,650,141. 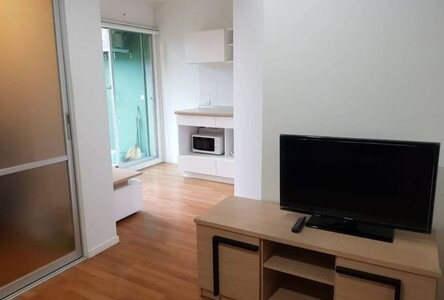 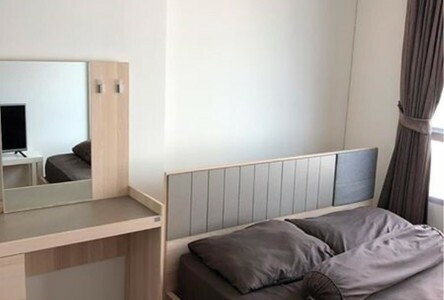 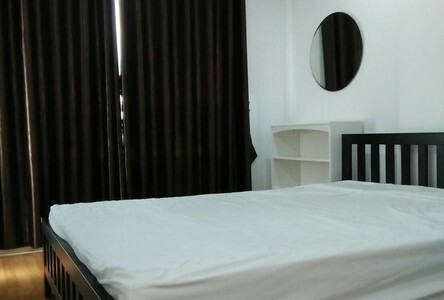 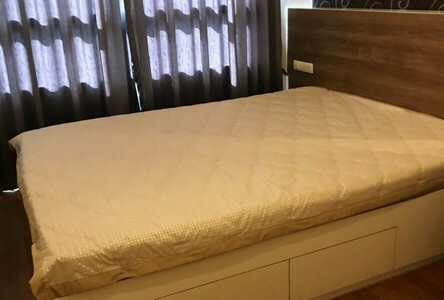 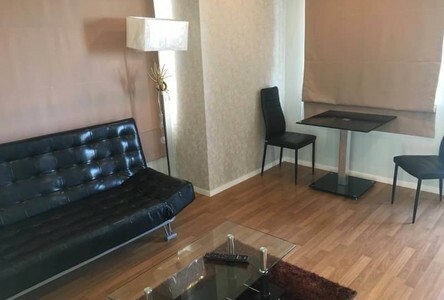 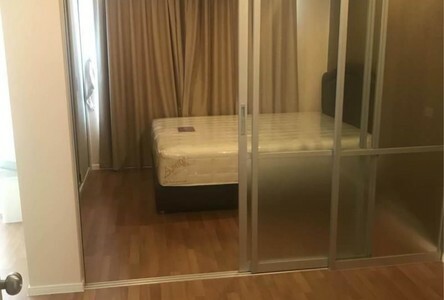 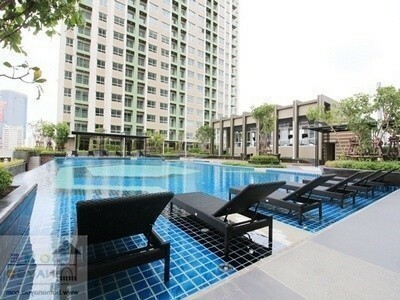 Lumpini Park Rama 9 - Ratchada for rent: 235 units available from ฿9,000 to ฿28,000 per month (prices are for 1 year rental term). 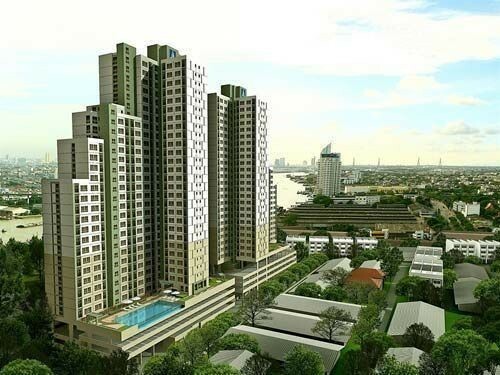 The average sale price at Lumpini Park Rama 9 - Ratchada is ฿94,570 per sqm. 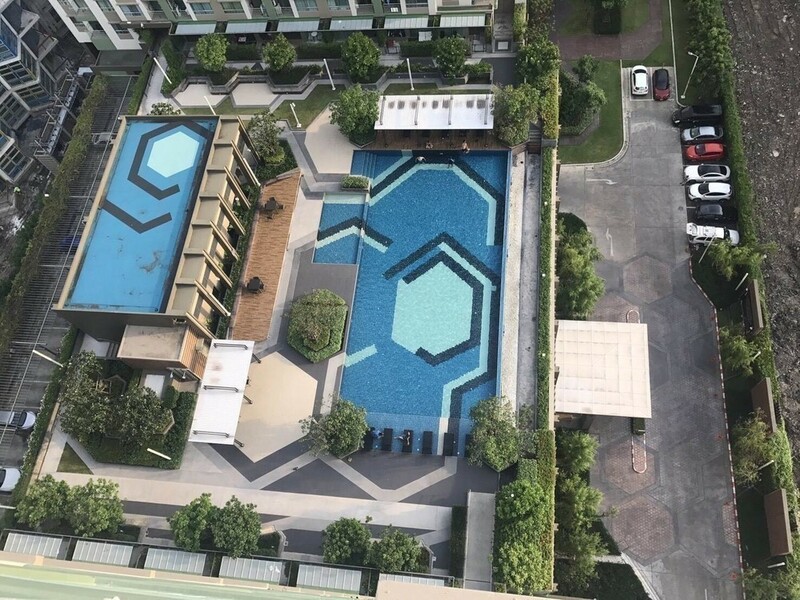 This is 0.7% below current average sale price in Huai Khwang district (฿95,241 per sqm) and 8.6% below the average price in Bangkok (฿103,478 per sqm). 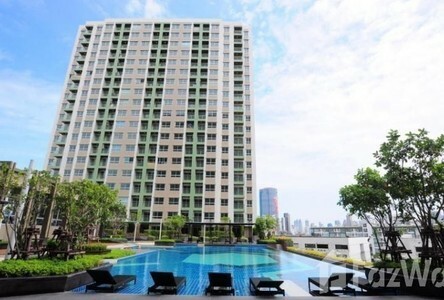 Sales prices at Lumpini Park Rama 9 - Ratchada have been falling over the past year. 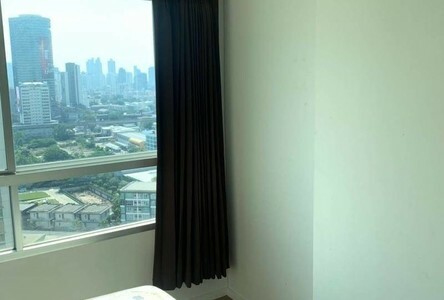 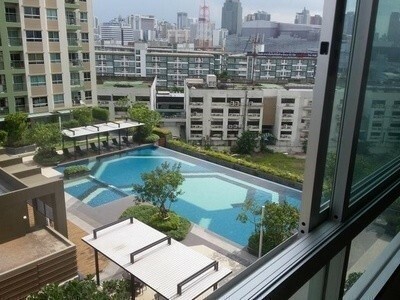 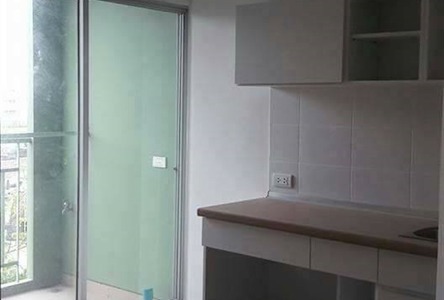 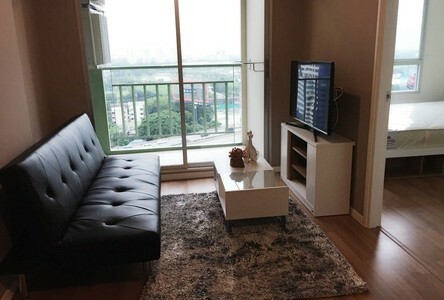 Rental prices at Lumpini Park Rama 9 - Ratchada are 4.4% above average in Huai Khwang and 5.7% below average in Bangkok. 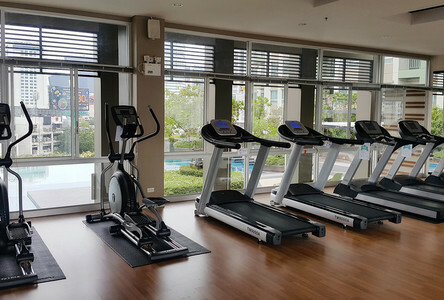 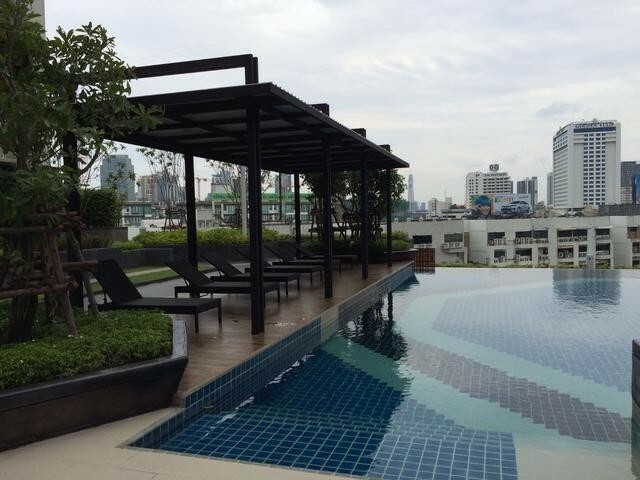 Facilities at Lumpini Park Rama 9 - Ratchada include elevator, parking, 24-hours security, cctv, swimming pool, sauna, gym, garden / bbq, playground / kid's area, shop on premise. 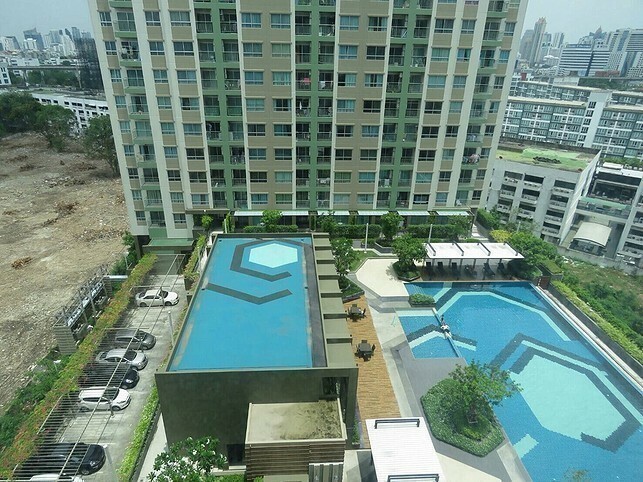 Common fee is ฿35 per sqm per month. 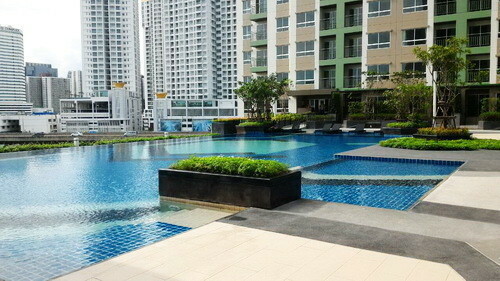 Sinking fund is ฿350 per sqm. 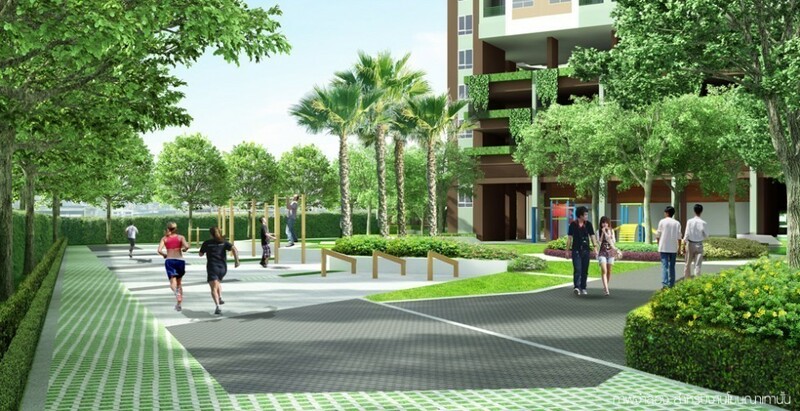 If you drive, the nearest tollway entrance is located 970 m from the condo. 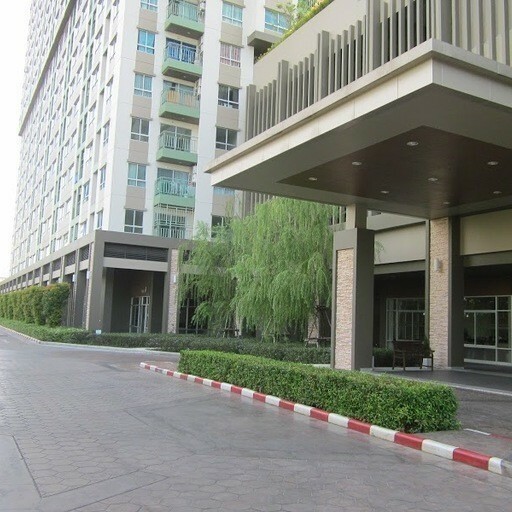 Piyawet Hospital is the nearest hospital, which is located 470 m from the condominium. 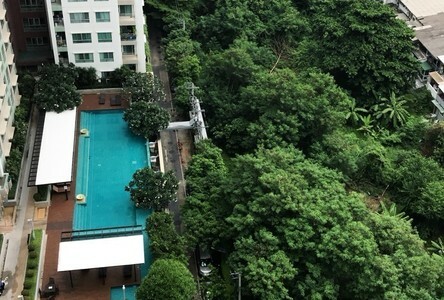 It will take about 6 minutes by foot to go there. 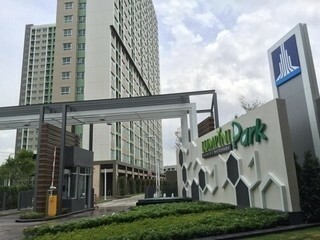 Information and statistics for Lumpini Park Rama 9 - Ratchada provided by Hipflat.